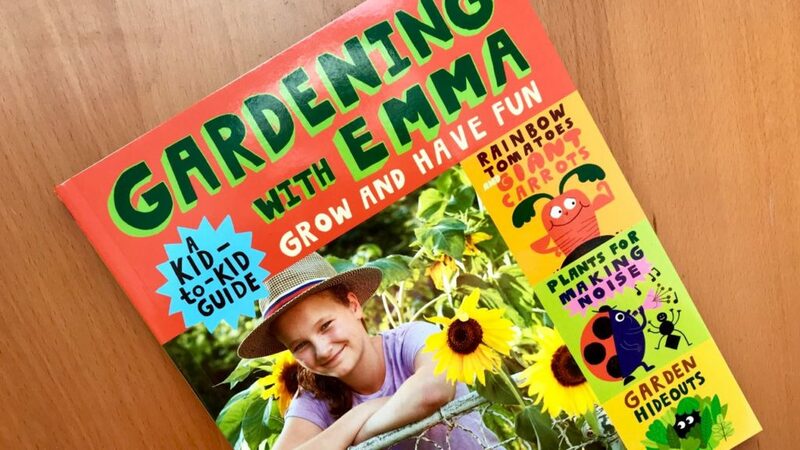 It made me want to be a kid again to read Gardening with Emma: A kid-to-kid guide by Emma Biggs (with help from her dad, Steven Biggs). 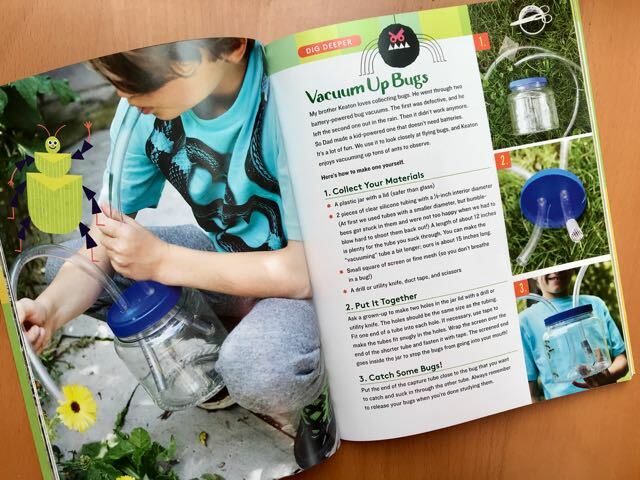 Who wouldn’t want to reconnect with the authentic, childlike wonder and excitement of discovery in the garden? The book arrived at the right time. 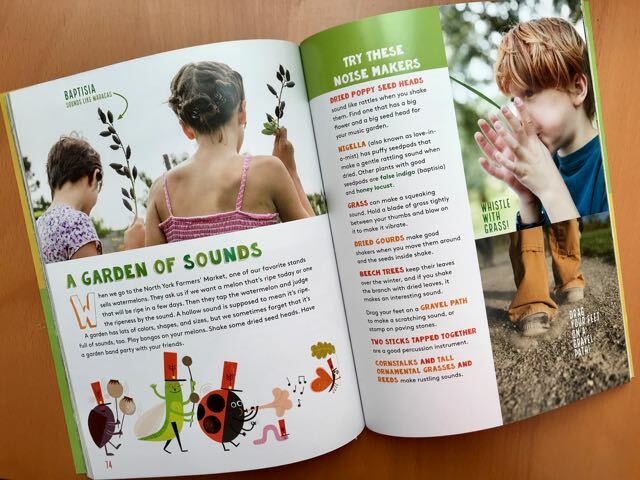 As I’m now writing a presentation for the Toronto Master Gardeners on gardening with children, it was gratifying to see that, from a kid’s point of view, the presentation will hit the right notes. Easy plants? Yeah! Fun garden ideas? All right! Bugs? You bet! And more. With factual basics such as soil science and horticulture in terms that are fairly easy to understand. Even I learned a thing or two. Some sections come from interviews with expert sources, young and, well, older. 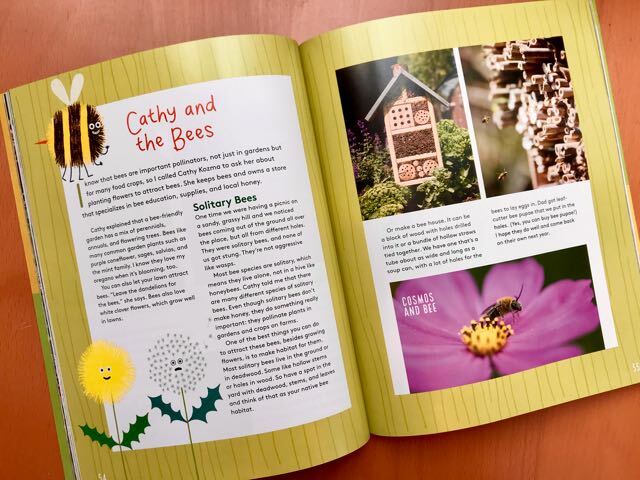 Like Colette Murphy from Urban Harvest on unusual and heirloom seed varieties, or Jessica Walliser, author of Attracting Beneficial Insects to Your Garden, and her 12-year-old son Ty on bug-watching. 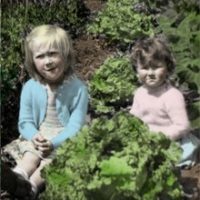 As experienced as Emma is as a kid who has gardened all her young life – and I mean gardened: last year she grew 130 kinds of tomato! – it brings a lot of different perspectives to the mix. There are projects with how-tos like the bug vacuum above. I might even try it myself. 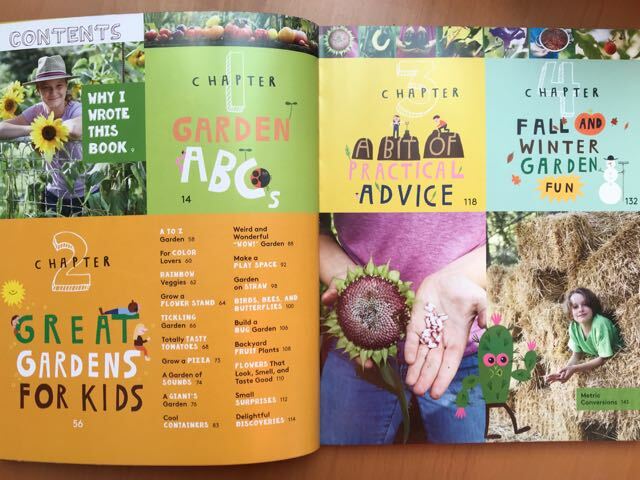 All in all, a great book for growing gardeners. As a plus, my husband, a grade-school librarian in a past life, gave it an enthusiastic thumbs up. 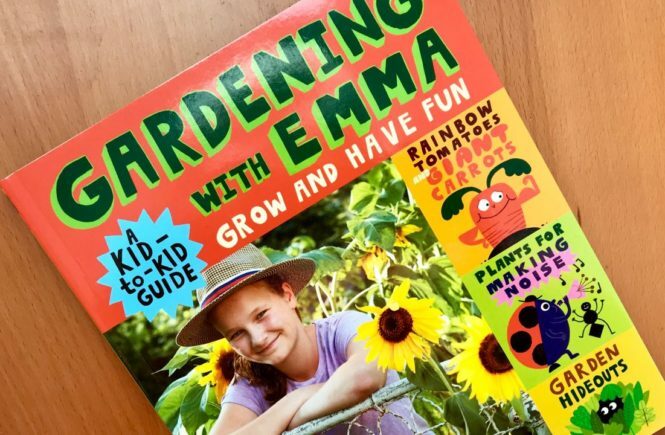 Her book is pretty darn awesome – I too loved that it goes beyond a basic gardening “how-to” and includes so many interesting activities to really get kids hooked. Excellent book! Reviewed it in my blog and book is now in local school library. Great idea, Kate! Hope it gets checked out many times. Thank you! I really appreciate your review! Want to win the Gardener’s Gratitude Journal? Are you winking at me?